Erin Smith is an associate in the Commercial Litigation Practice Group. 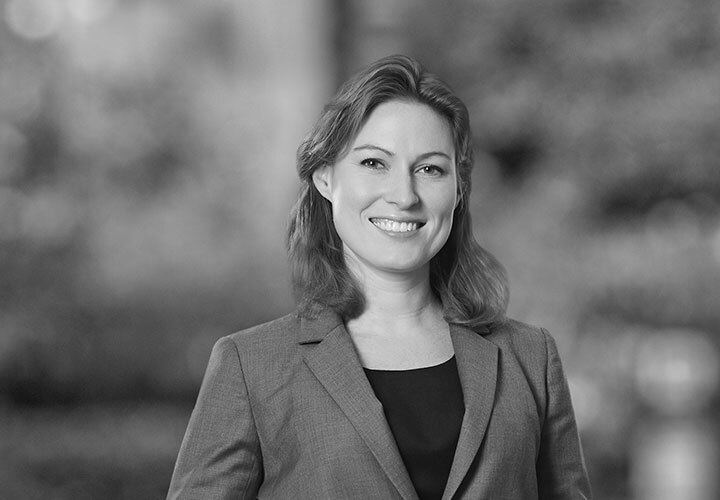 Her practice focuses on complex commercial disputes in federal, state, and bankruptcy courts. She represents both individual clients and large corporations in a variety of industries, including pharmaceuticals and healthcare, energy, and financial services. Erin’s bankruptcy-related litigation experience includes some of the most complex and contentious bankruptcy proceedings in recent years. 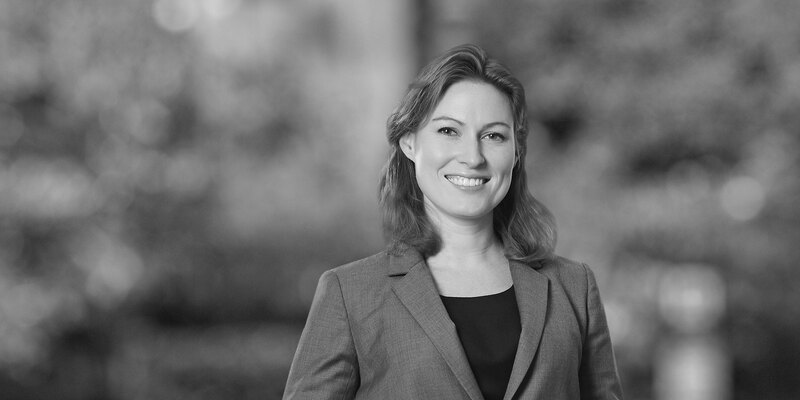 Erin has also been active in representing pro bono clients in a variety of criminal and civil rights matters. She has also represented indigent clients in state family and matrimonial law cases and in federal litigation, both at the firm and as the White & Case extern to Her Justice.